Hyperloop is a new transportation technology, capable of transporting passengers and freight at speeds of up to 1,080 km/h (670 mph). It was first proposed by Elon Musk in 2013. Various companies have been developing the concept. 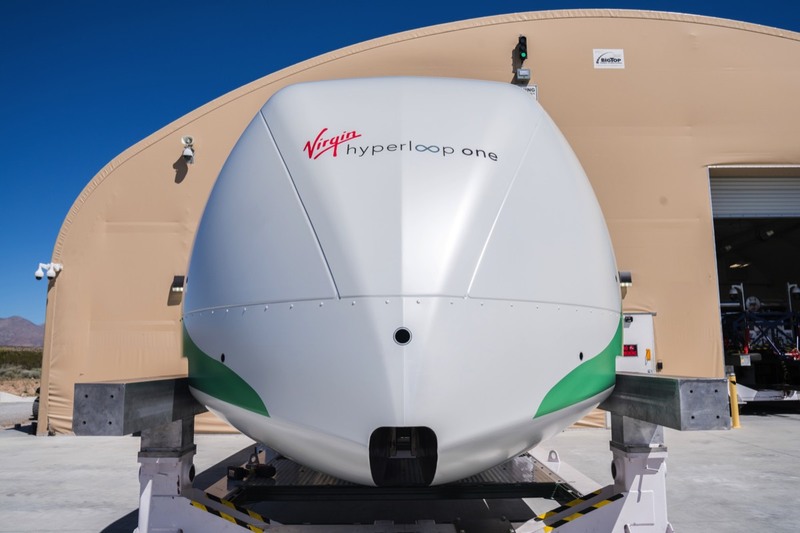 To date, only one company – Virgin Hyperloop One – has successfully demonstrated a fully operational prototype, and is now developing plans for commercial projects around the world. Hypervisory is a specialist service established to provide best-in-world hyperloop expertise to Governments and/or businesses who wish to study, plan, finance, construct or operate hyperloop projects. The business is led by Dr Alan James, who served as Vice President of Virgin Hyperloop One. Alan is also the lead professional partner in Expert Alliance. In addition to 1,000 km/h hyperloop, Alan has project leadership experience in 500 km/h maglev and 300 km/h conventional high speed rail. With this mix of expertise across all major modes of high speed ground transport, hypervisory has a unique-in-world ability to provide clients with independent, balanced advice on potential projects. Under Alan's leadership, Expert Alliance assembles and directs teams of relevant specialists for client assignments, covering fields such as technology, engineering, project finance and economics. hypervisory® and "the Hyperloop Project Advisory Service" are registered trademarks of Expert Alliance. What services does hypervisory provide? Hypervisory exists to provide world's most best-informed expert advisory services to clients seeking to appraise, plan, construct or operate hyperloop transport projects. Typically, such clients can be Government departments, transport agencies or commercial companies operating in infrastructure development, transport and related fields. Hypervisory is not an engineering company developing hyperloop technology. We do not sell hyperloop transportation systems. Our purpose is to provide clients with expert advisory services relating to hyperloop. Click the buttons for more information. Or contact us to discuss your requirements.